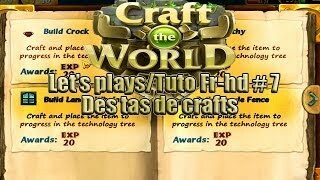 Below you can see all the videos on YouTube for TAS Craft. Simply click the image or the video's name to be taken to the video. Alternatively you can click the username to go to their channel. 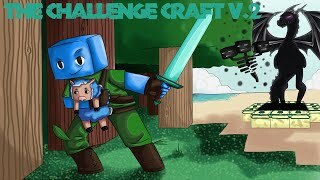 Title: THE CHALLENGE CRAFT V.2 - E24 : "DES TAS DE SPAWNERS !! " 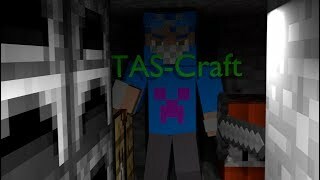 User: TasmanianGamer - Minecraft, Hunger Games, and Lots More! 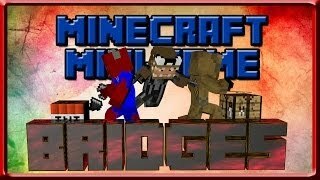 Title: Minecraft Mini-Game | BRIDGES 2 | Never Craft With a Tas Near!